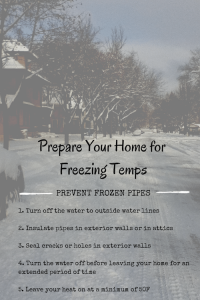 Don’t let those pipes freeze! Is Toxic Black Mold the Worst Kind of Mold? Do I need a Professional Mold Remediation Company for My Mold Problem?